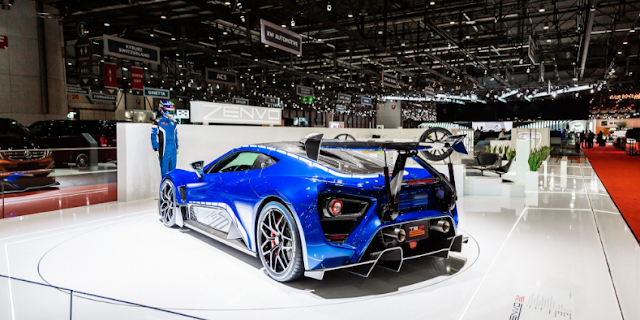 Danish hypercar specialist Zenvo has presented its Zenvo TSR-S hypercar at the Geneva International Motor Show in a new ‘Grotta Azzurra’ blue livery. The track-focused model made its debut in 2018 and features the Zentripetal active rear wing system which further contributes to the car’s extraordinary performance. 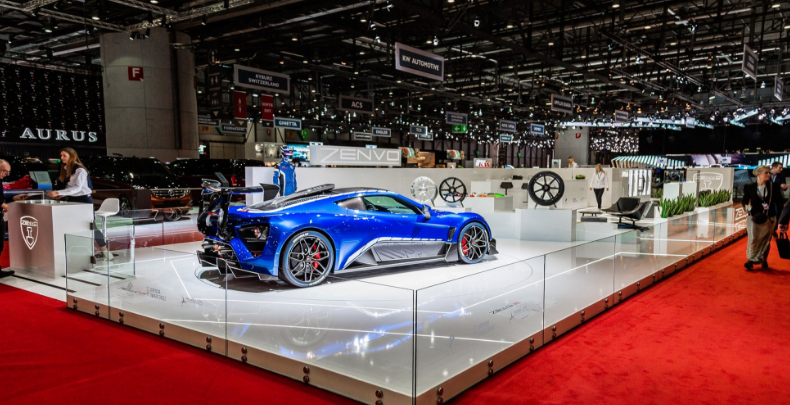 Danish high-performance automotive company Zenvo has today presented a stunning new example of its much acclaimed TSR-S model at the Geneva International Motor Show. The Zenvo TSR-S is positioned between the company’s TS1 GT car and its racetrack-bred sibling, the TSR, combining phenomenal on-road and track capabilities with ultimate exclusivity. 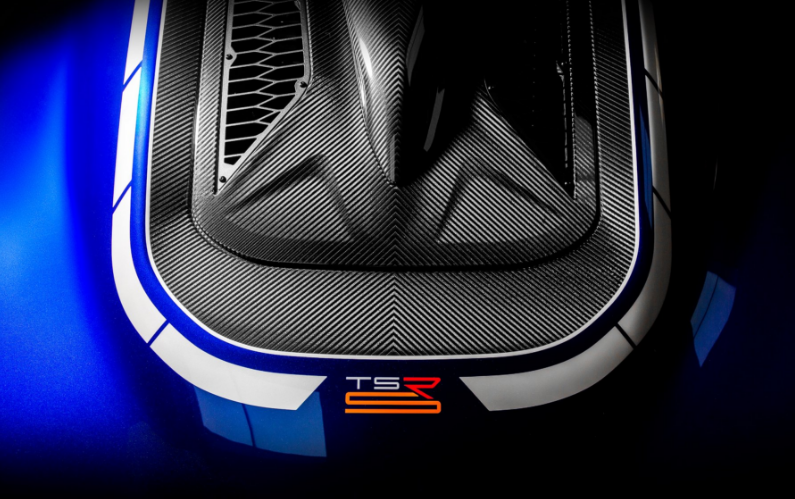 The TSR-S is a street legal version of the TSR – hence the ’S’ in the model name. Highlights include the innovative active multi-axis Zentripetal Wing and an in-house developed twin supercharged V8 engine. The very first TSR-S was sold and handed over to its proud owner immediately after the successful world premiere in Geneva last year. 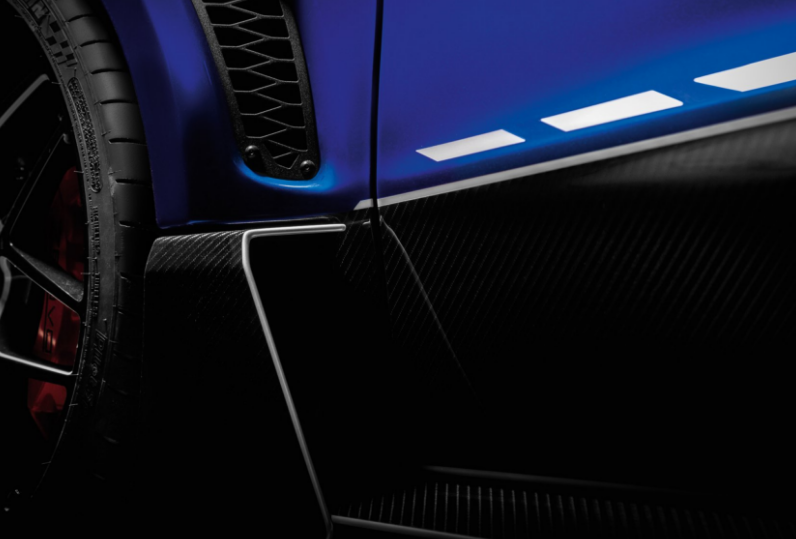 Production of the TSR-S is now underway within Zenvo’s limited build schedule of just five cars a year.